Come join the Pepper Posse! 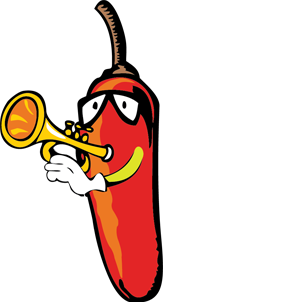 The Jalapeño Tree has employment opportunities available now!!. We care about our employees and take pride in the outstanding benefits we offer such as flexible scheduling, benefit packages, and opportunities for growth and leadership. Our mission is to provide our team members with rewarding employment and opportunities for growth. We are looking for both hourly and managerial candidates to fill open positions. 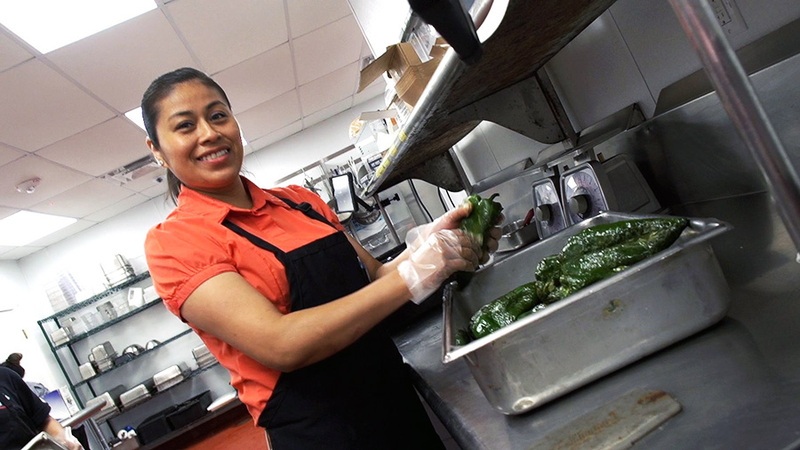 If you enjoy a fast paced career working with great food and friendly team members, then The Jalapeño Tree wants you! Select what you’re looking for and send us your information to find out more about the available opportunities and the excellent benefits we offer to our great team members. Enrique wants to meet you! 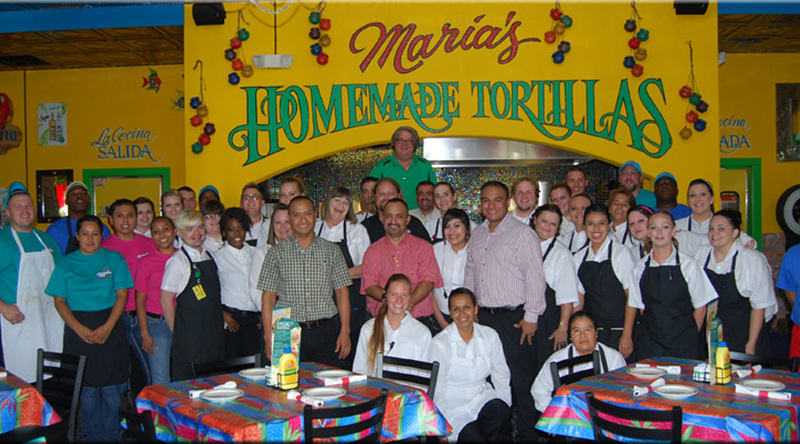 Come be a part of the posse and a member of our amazing staff. Simply fill out the online application, and Enrique will make sure it ends up in the right hands. Enrique is full of energy and loves bringing hard working and friendly people to join the team. Fill out your application today. It just takes a few minutes.